The FitPick® program understands functional foods are key and snacks = meals. We understand our responsibility as a food service provider to encourage people to eat and live healthy. Our healthy vending program provide fresh and nutritious snacking alternatives for our clients. Our machines will be stocked with 100% healthy and organic snacks. Thanks to our status as a valued member of NAMA, the professional organization for vending companies, we can offer our customers a nationally recognized healthy vending machine program to customers called "Fit Pick". This program highlights select snacks, beverages, and food that meet strict guidelines on calories, fat, sugar, and sodium. The goal is to provide simple, yet important nutrition information to consumers at the point of purchase to give them the facts they need to make informed, "better for you" snack purchases. Whether you choose a fully branded machine or better for you products to feature in existing machines, FitPick® is easily identifiable. FitPick® identifies better for you snacks – with nearly 700 delicious FitPick® approved products. 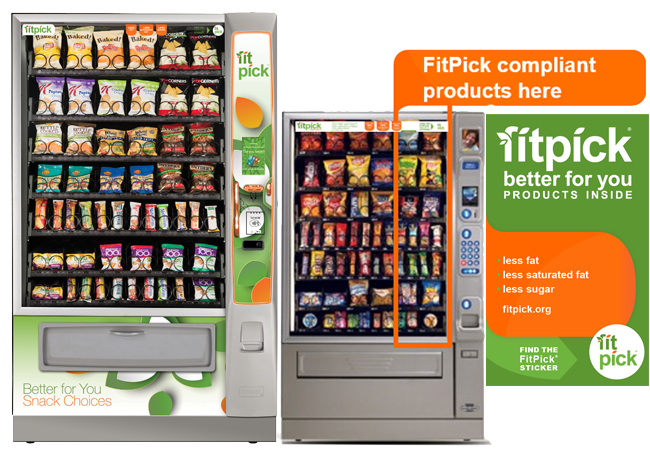 FitPick® makes it easy for customers to determine which products are healthy in the vending machine. FitPick® eliminates confusion and quickly guides customers through the selection and purchasing process. 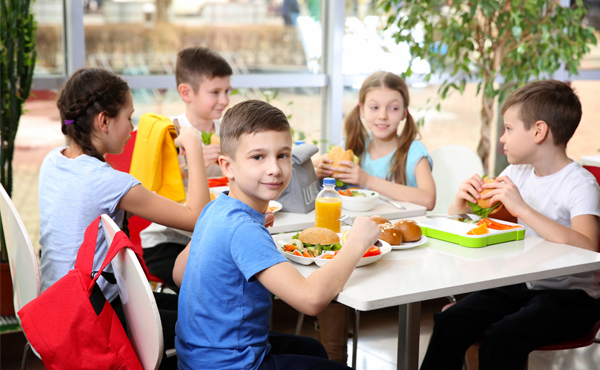 FitPick® SELECT is the smartest and most responsible choice for micro market or vending operations in school settings or in another health-conscious setting. 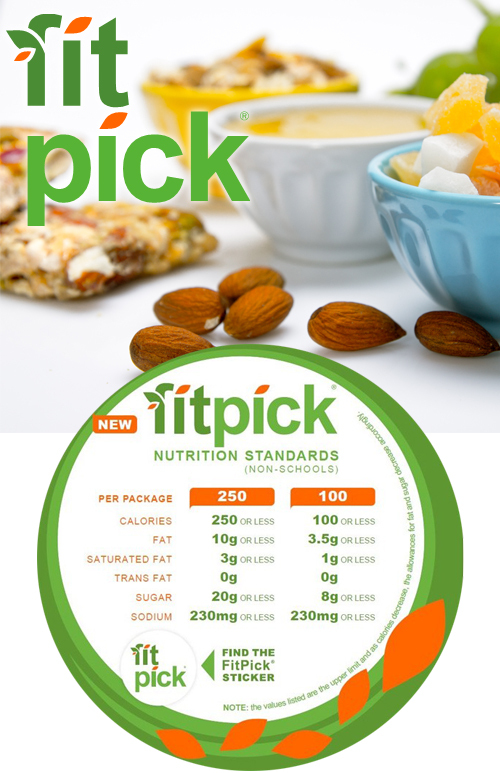 All FitPick® items, over 700 snack, fresh and frozen food items are labeled with a FitPick® sticker to notify customers before the point of purchase of healthier snacking choices. In addition to labeling products in the machines, Global Vending Service is happy to share any FitPick® data and literature with our clients to help create or build upon your company's wellness program.